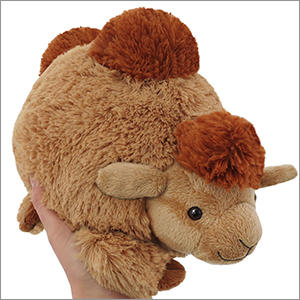 Mini Squishable Camel: An Adorable Fuzzy Plush to Snurfle and Squeeze! Camels have all manner of evolutionary upgrades keeping them happy when others cry out for air conditioning and lemonade! So what else could a cool camel possibly ask for out in that barren desert? Another S! As in dessert! A Camel might be perfectly fine going days without water, but why must they spend weeks between servings of cr�me br�l�e? The scorching sun probably makes a better crunchy caramel top than any kitchen torch! So bring this Camel home and don't worry too much about the summer heat. But do remember that ancient Bedouin saying: "It's not a proper oasis if it doesn't have a decent patisserie!" I'm giving this 3 stars because it's NOT a bad Squishable, but it's just not what I was expecting to get. Now, the fur is a little messy, making the shape a little more unflattering than in the picture, but it's not something you can't fix at least a little bit. Why I'm giving this 3 stars is because I'm not crazy about camels...? I ordered a mystery and got this guy, and frankly, when I pulled him out, I was very disappointed. I was hoping for one of the food items with ALL MY HEART, especially the pizza! Because I don't have a comfort food Squish and really wanted one in hopes it'd cheer me up. So to pull out a camel of all things, well, it didn't satisfy me at all to say the least. But with mystery, you have to expect the unexpected. I don't think this guy will grow on me like the anteater did. When I got it I was just as disappointed, but came to adore it, and gave it to my mom as a gift, and got myself the big one to snuggle even! But this guy, I dunno. I'm sad I can't enjoy it like I wanted to! BUT WITH THAT BEING SAID! 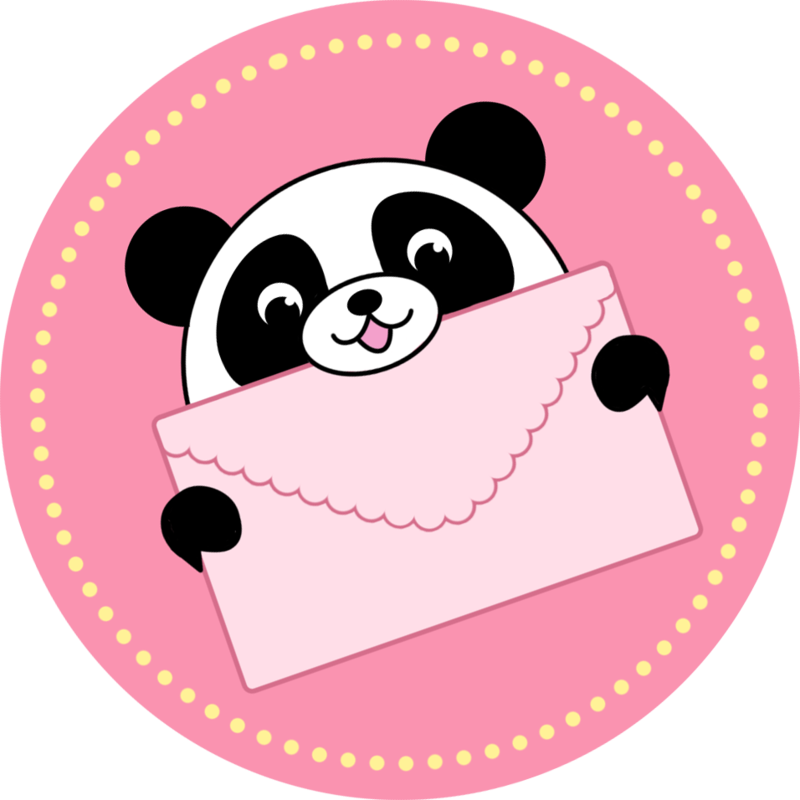 Do not be discouraged in getting this Squishable! If you like camels or have been eying this item in question, GET IT. I think you'll love him just fine, because the design is great. And I don't want to leave without saying something nice, so on the plus side? It's SUPER soft and a great size for hugging and snuggling up with. I just wish I could appreciate it. When I first saw this design, I was in love. But when I saw the final outcome, I was amazed at how perfect and adorable this little guy is! I finally ordered him and was very let down. The fur is much lighter than the photos and and is not very soft. It feels very old and used even when it's brand new. The face is much longer and the limbs are longer as well. I've since found that this was one of the designs made while a new fur was being experimented with. Definitely glad Squishable didn't continue using that fur. It's really a shame because had this been done right, it could've been one of the cutest squishables ever. I still love mine but it does NOT look like the one online. My sister bought this Camel for my baby and she absolutely loves it even though its as big as her! My wee Sir Gangsta arrived quickly, safely and squeezed inside its tiny box. Its fur is extremely soft and those wee paws are adorable. Quick before it retires! He is the softest Squishable I have bought! I love his design as it is so unique! Possibly the best squishy out there! I advise you to buy him quick as he is retiring soon!